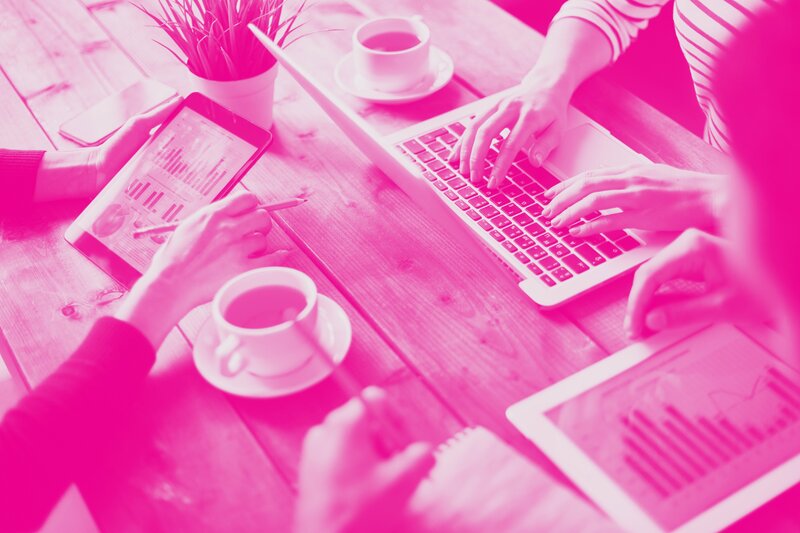 Brands have limited budgets for digital marketing – and those budgets have to be stretched across numerous channels. As marketers, we have to be smart about deciding when and where our time and money should be invested. 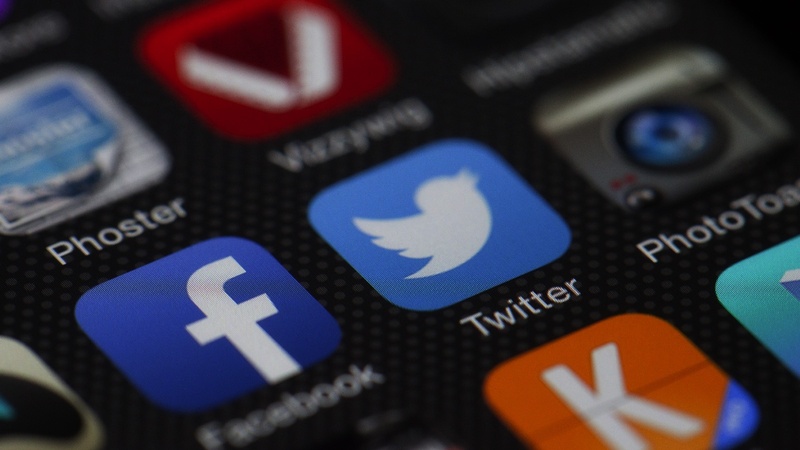 We all recognise the benefits of social media, but with the biggest platforms becoming increasingly competitive and user acquisition slowing, it’s only natural to look for the next big thing. 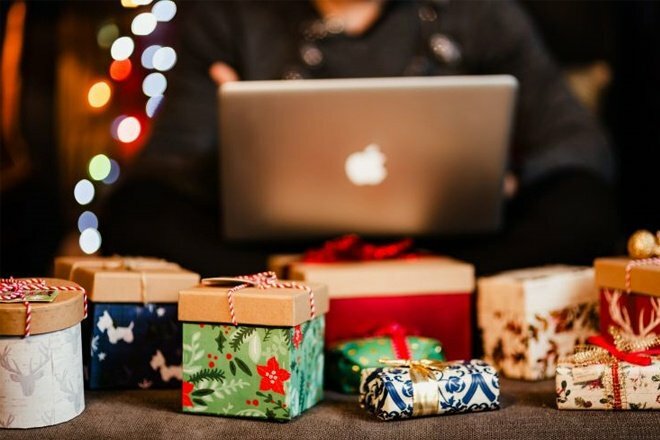 With that in mind, we examine the biggest and fastest-growing social platforms and discuss where marketers should be focusing their efforts in the months and years to come. Which social platforms have the most users? 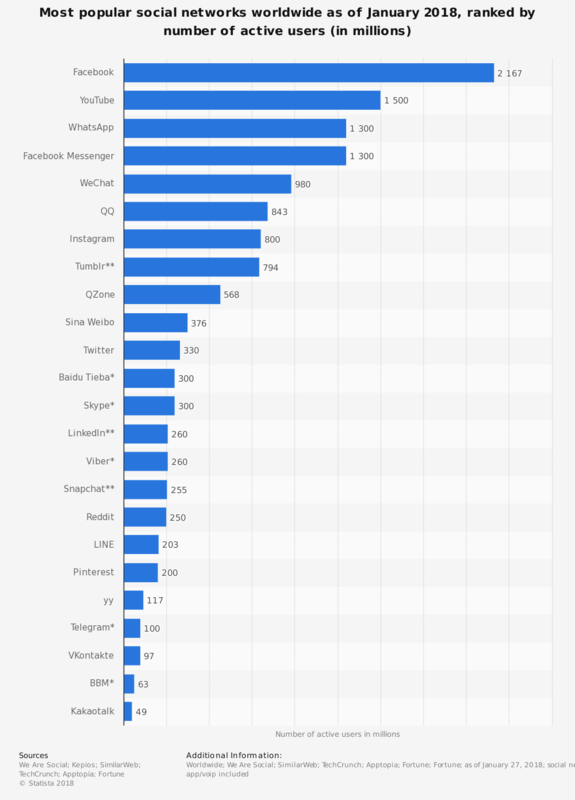 You won’t be shocked to learn that Facebook dominates the ranking of largest social platforms, with four of its properties – Facebook, WhatsApp, Facebook Messenger and Instagram – ranked among the world’s 10 biggest networks by number of active users. YouTube’s position in second place points to the ever-growing demand for video, with an eMarketer study published last April predicting that the average Brit would be watching almost an hour a day of online video by the end of 2017 – more than double the total from five years earlier. At this point, the names on the list become a lot less well-known (at least to Western audiences). China’s WeChat, QQ, QZone and Weibo all appear in the top 10, thanks to the huge levels of adoption they enjoy within their home market. Which platform receives the most engagement? Once again, Facebook rules the roost when it comes to audience reach and engagement. According to a comScore study investigating the social media habits of UK millennials, Mark Zuckerberg’s social behemoth enjoys 90% multichannel reach – vastly superior to any of its rivals (Instagram and Twitter come in second and third places respectively, at just under 60%). Facebook also wins the engagement battle, with its users clocking up an average of 795 minutes per month on the site. 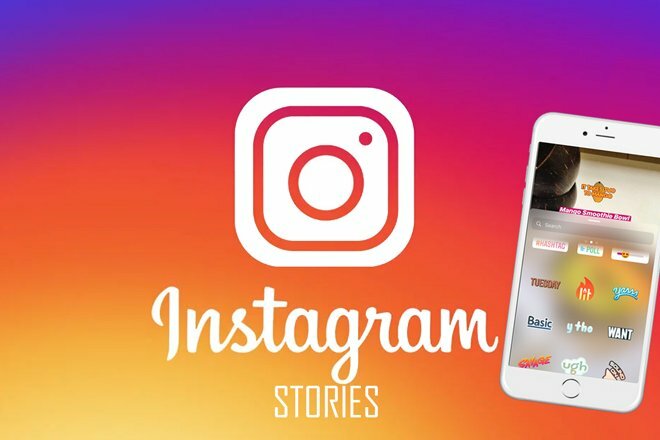 Snapchat appears ahead of fellow photo-sharing application Instagram in the engagement stakes. Although it should be noted the research pre-dates the Kylie Jenner-led backlash to Snapchat’s recent redesign, plus criticism from Rihanna around an advert that appeared to make light of domestic violence. 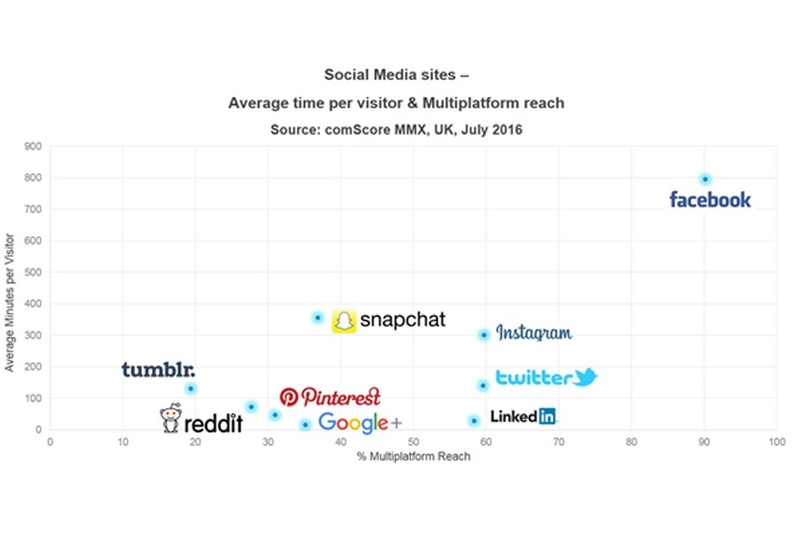 Which major social platforms are enjoying the fastest growth? Every digital marketer wants to be ahead of the curve, which means being able to identify high-growth platforms and leveraging them effectively. 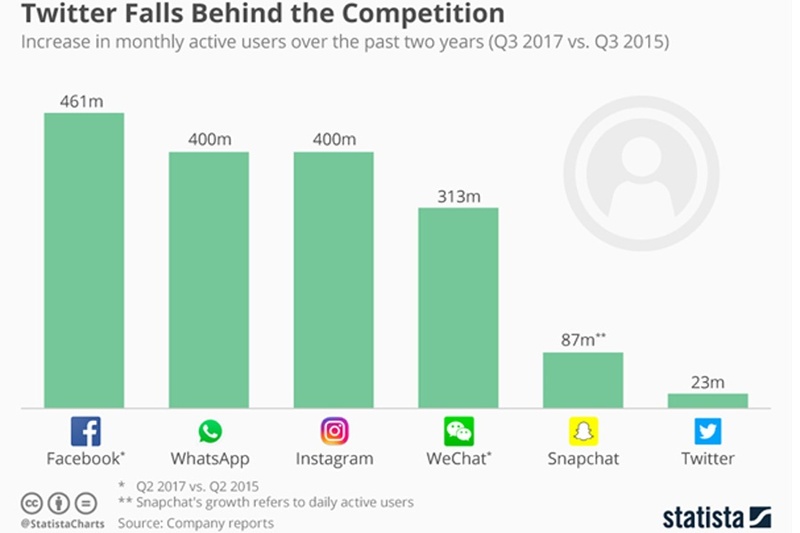 Despite already having by far the largest base of monthly active users (MAUs), Facebook wins out here too, adding 461 million MAUs between Q3 2015 and Q3 2017. Of course, none of the above statistics really help us answer the question: what is the next big thing? To dig into this, we must consider the platforms that are already enjoying success in the Asia-Pacific region, and particularly in China. Often described in Western media as China’s answer to Twitter (which is banned in the People’s Republic), Weibo is a micro-messaging app with a large, growing user base. The network added 79 million MAUs in December 2017, taking its total number to 392 million. 93% of users access the application via mobile. The biggest social media app in China, WeChat recently surpassed one billion MAUs for the first time. But while this is an undoubtedly impressive figure, analysts such as Matthew Brennan (founder of the WeChat-focused research firm ChinaChannel), believe the platform will find future growth a lot more challenging. From an acquisition perspective, WeChat’s biggest problem going forward is its lack of adoption outside of China. With fears around the Chinese government’s ability to monitor and censor messages sent via the platform, it’s not difficult to imagine why WeChat has struggled to capture the imagination of Western audiences. Viber is probably the biggest social network you’ve never heard of. 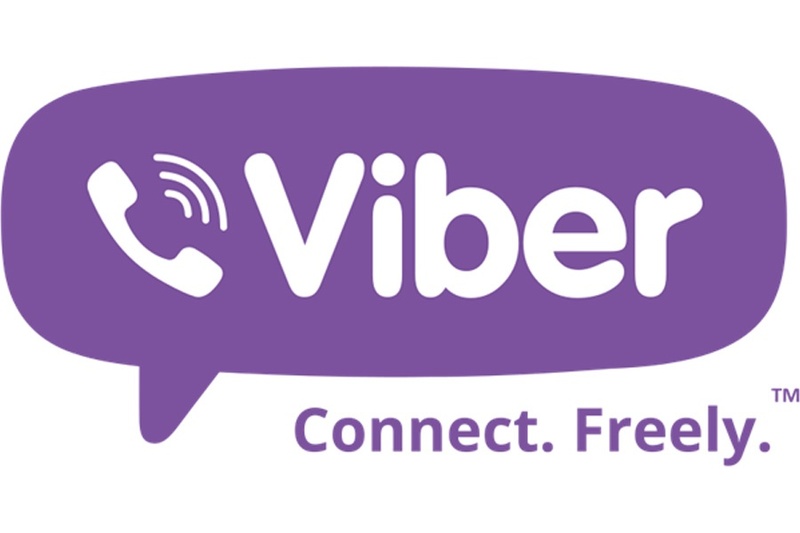 Since making (a few) headlines four years ago when it was acquired by Japanese ecommerce giant Rakuten, things have gone pretty quiet on Viber, and information about the chat and messaging app’s user base is pretty hard to come by. 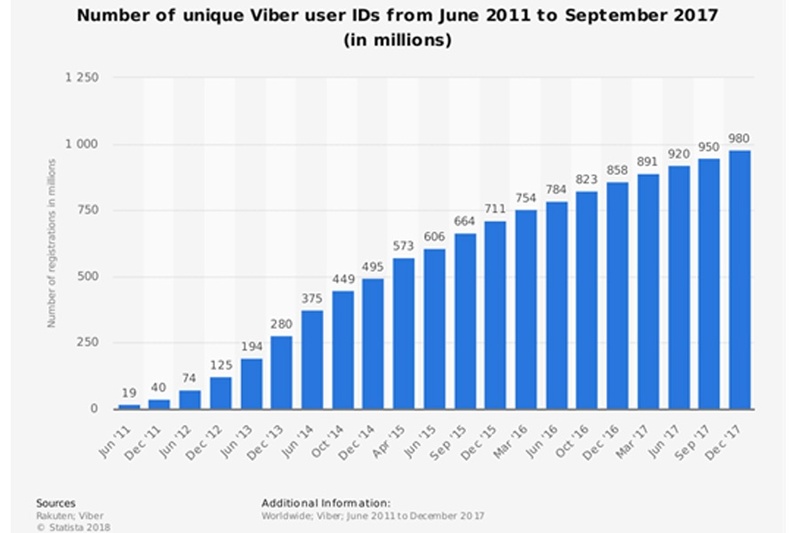 That said, Rakuten recently announced that Viber now has just shy of one billion unique users (note: this isn’t the same as MAUs - we don’t know how many of these users are active). Its growth has been consistent since the start of 2015, with an average of 37 million unique users added per quarter over the intervening period. However, penetration (i.e. the percentage of people who actually use the app) remains low in many markets, particularly those in which Facebook Messenger is already established. The company’s own figures suggest an uptake of around 22% in Western Europe and just 15% in North America. What is the social media platform to watch? So which (if any) of these up-and-coming social networks is the platform of the future? 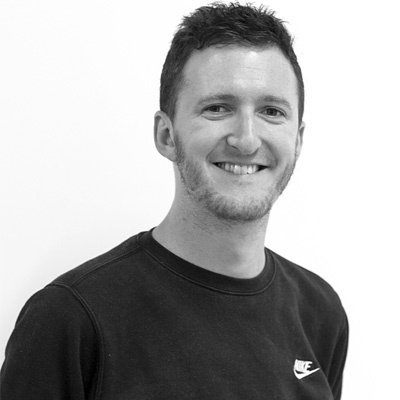 The one that marketers can’t afford to ignore if they want to be ahead of the curve? While China’s biggest platforms have impressive user bases, they currently have limited appeal for brands with predominantly Western audiences. The likes of Weibo and WeChat boast extensive service offerings (for instance, WeChat allows users to book a taxi and make payments via the app), but these services are already provided by other well-established apps in the West. Viber is a little different. The platform recently announced a new service called Communities, which effectively allows the creation of public chatrooms with no user limit (technically, the upper limit is one billion people in a single chat space, but as Viber only has around a billion users, this isn’t really a cap at all). This hints at an intriguing combination of social network and forums geared around specific topics. Significantly, there’s a strong branding angle to Viber’s Communities launch. It’s not hard to imagine that a public chat space containing up to one billion users would be an exciting proposition for advertisers. French football team Marseille is already using Communities to create a channel for fans to engage with players and coaches; the same could easily apply to music, fashion, movies and much more. Despite the current furore surrounding its role in influencing the outcome of the 2016 US presidential election, we’re certainly not telling brands to abandon Facebook (or any of its subsidiary properties). But if you’re looking for the next big opportunity, pay close attention to Viber. Need help with your social media strategy? Struggling to make a big enough return on your investment? We can help! Get in touch with Return today.